Local moms have been getting together to learn improve and theater exercises to help them tell their stories. Queen City Flash, sponsored by Cradle Cincinnati, is a community-centric theater company dedicated to open access to the arts. For the past three months, Queen City Flash and performers with Know Theatre of Cincinnati and OTRimprov have been meeting with a group of local moms in East Price Hill, teaching them improvisation techniques and using theater exercises to help them connect with each other, share their experiences and tell their stories. The effort is a creative attempt to improve conditions such as poverty, isolation and infant mortality on our community. Joining us to discuss using theater and storytelling to address social issues are Co-founders of Queen City Flash, director Bridget Leak and playwright and composer Trey Tatum, and one of the women who has been participating in the recent series of theater and improvisation classes, Angie Bailey. 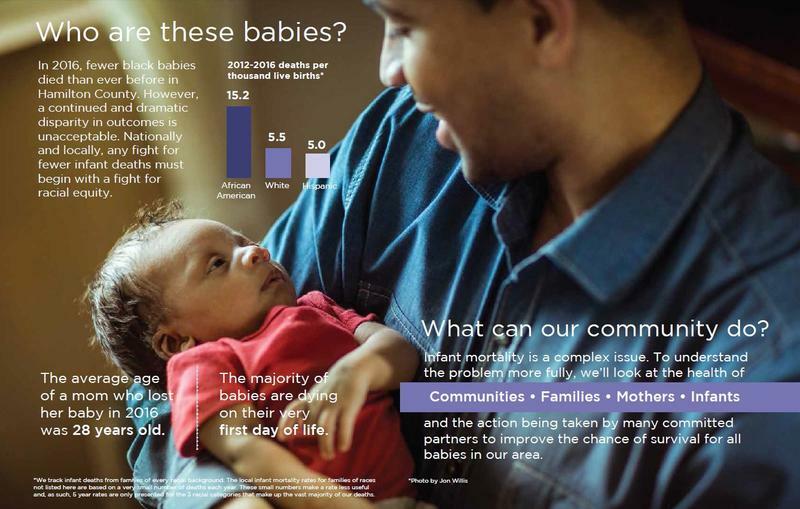 To learn more about the infant mortality rate in our region, click here. Cradle Cincinnati reports preterm and sleep-related infant deaths are decreasing. However, in its annual rate study released Tuesday, Executive Director Ryan Adcock says an increase in fatal birth defects is troubling. 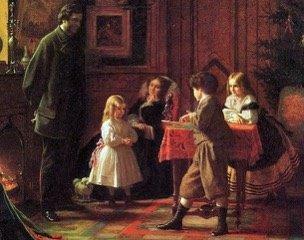 Harriet Beecher Stowe’s 1850 short story, “Christmas, or the Good Fairy,” will be staged for the first time Dec. 9 at the writer’s former home in Walnut Hills. “Christmas, or the Good Fairy” was first printed Dec. 26, 1850, in the National Era, the abolitionist newspaper which also published Stowe’s “Uncle Tom’s Cabin” as a serial. It is set in 1849 in The Bottoms area of Cincinnati, which stretched from the Public Landing north to Sixth Street, and east to Mount Adams. Cincinnati playwright Trey Tatum and director Bridget Leak adapted her short story into a 30-minute play for their Queen City Flash theater group.